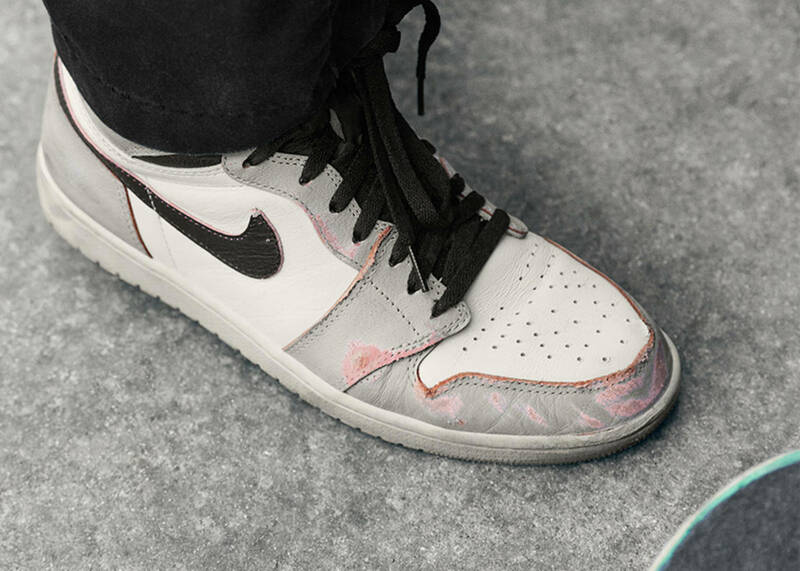 There are multiple Air Jordan 1 x Nike SB collabs in the works, including two Air Jordan 1 Highs that change colors when they are worn down, as well as a collection of Nike SB x Air Jordan 1 Lows. 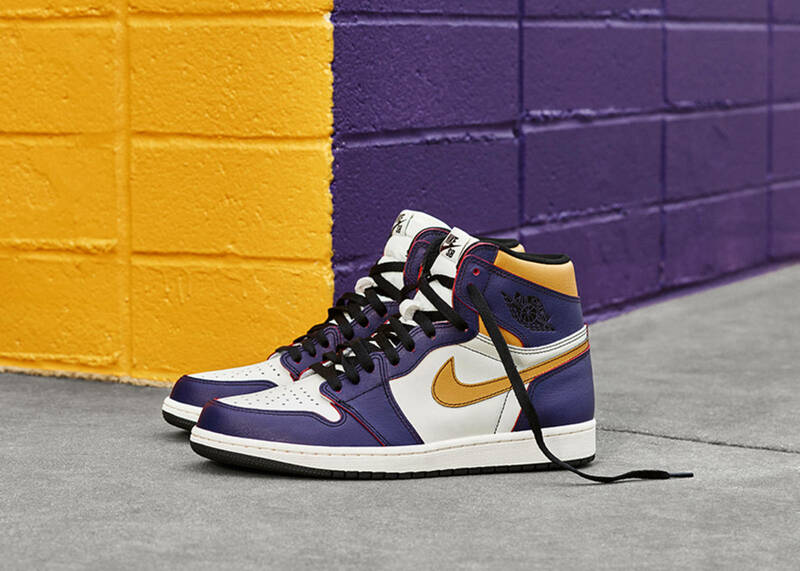 Nike officially introduced each of the upcoming SBs today, including a special pair that nods to both the Los Angeles Lakers and Chicago Bulls. 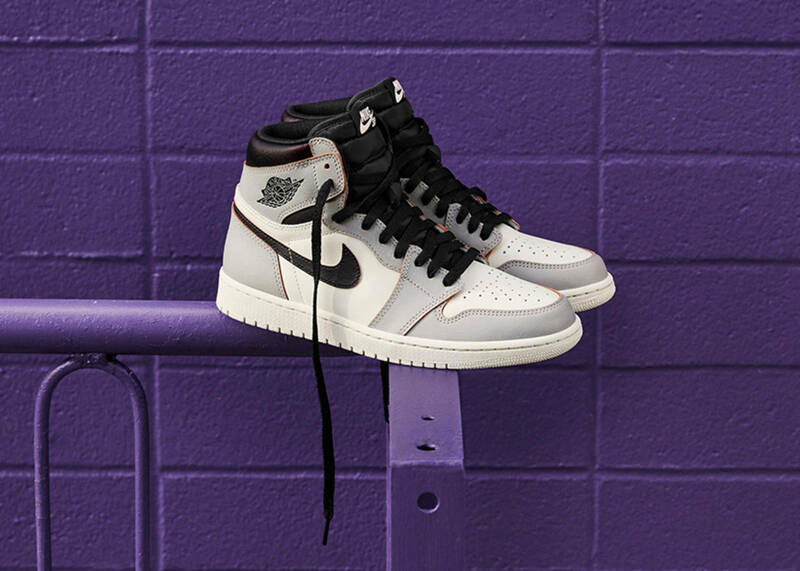 The high-top kicks come dressed in a purple and gold colorway, featuring a white leather upper but when they're worn down, the kicks reveal a Chicago Bulls-themed colorway underneath the Lakers colors. 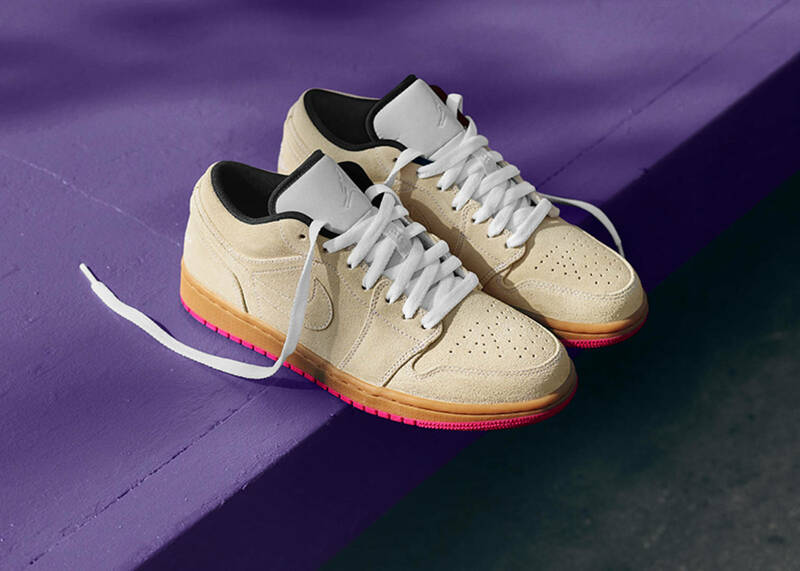 A similarly styled "Light Bone" rendition, which serves as a nod to New York and Paris, will release alongside the LA/Chicago colorway on May 25. 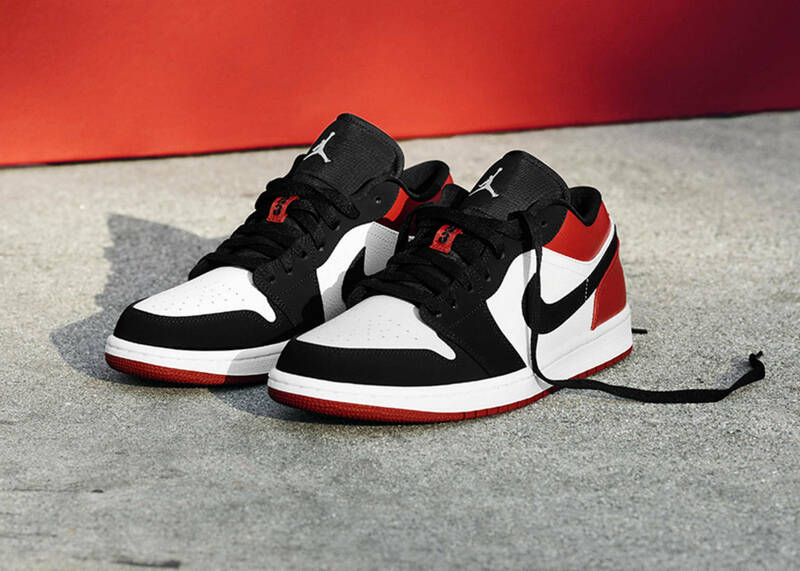 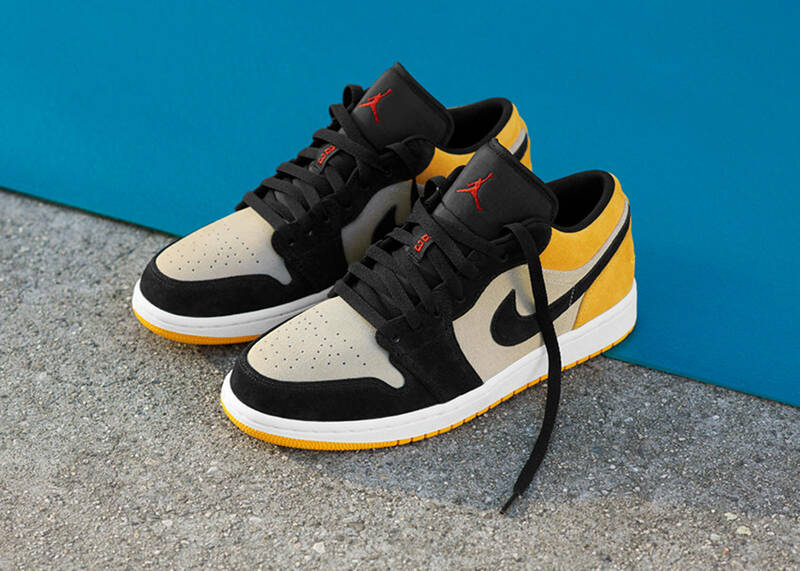 Additionally, four Nike SB x Air Jordan 1 Lows are on tap to release starting April 1. 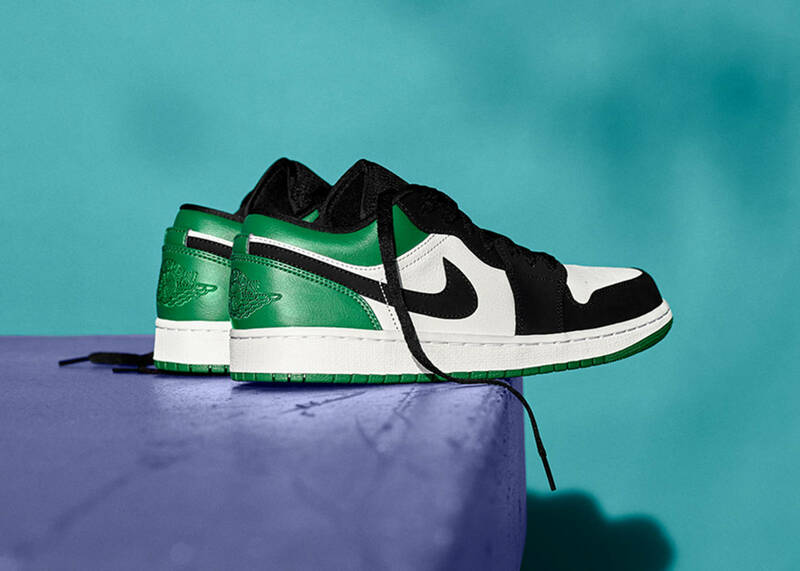 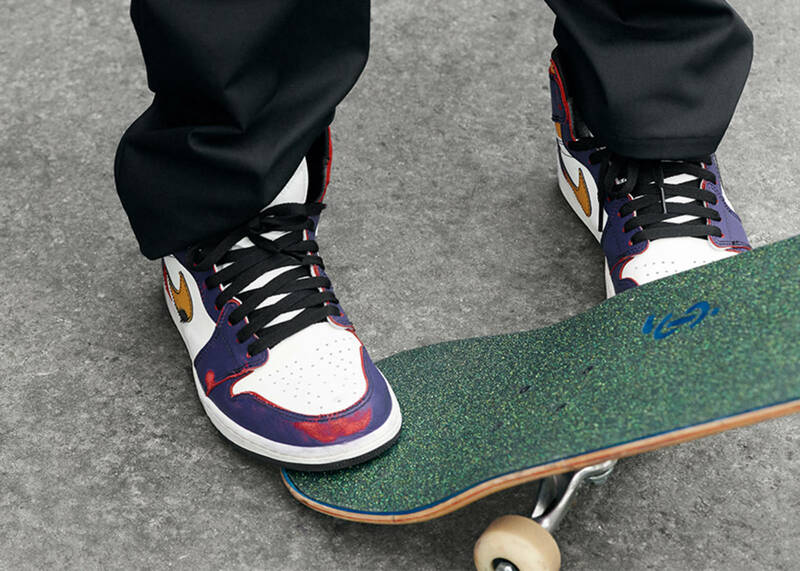 Check out official images of the upcoming Nike SB x Air Jordan 1 collection below, courtesy of Nike.